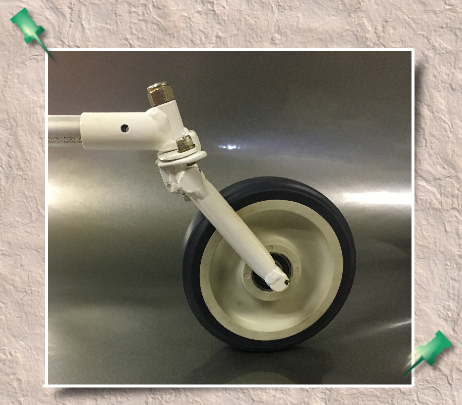 We have available a wider tail wheel for the Firefly, Firestar and Ultrastar models. 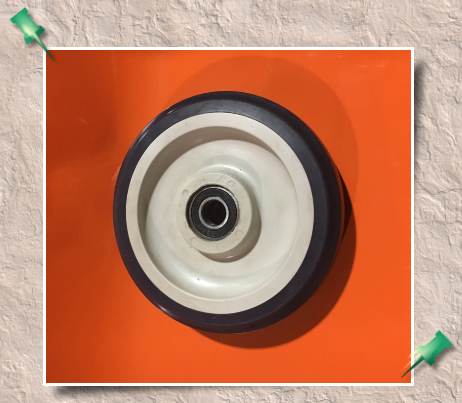 If you have an older Kolb model with the black disk tail wheel, which is no longer available, this will be a direct replacement. It comes with the bearings already machined into the wheel. The assembled wheel with bearing is available for $35.00. 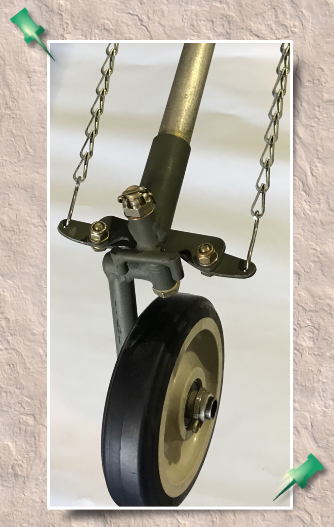 We have also engineered a break-away full castoring tail wheel assembly pictured below.  It offers a full swivel to make backing your plane into your hangar or trailer easier. It also facilitates shorter turn radius when taxiing your aircraft. 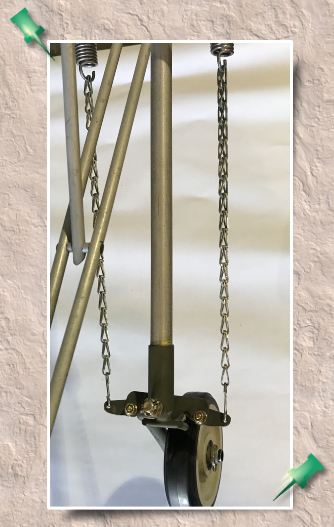 It is designed to fit only the Firefly, Firestar and Ultrastar models and is available for $180.00 and includes the wheel, chain, s-hooks and springs.. 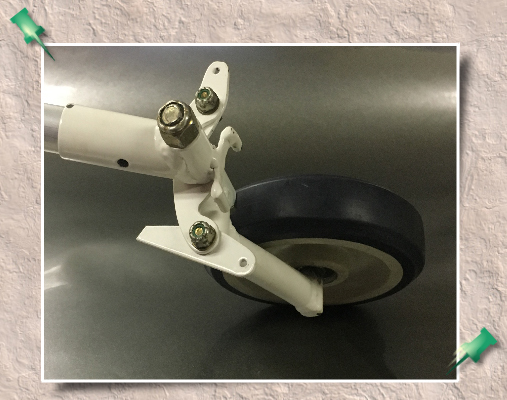 This wheel assembly is half the weight of the standard break-away tail wheel assembly... weighing only 1.3 lbs!